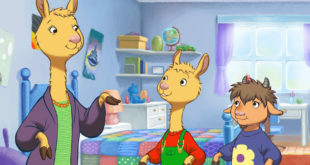 The deal follows GBI’s recent announcement that Netflix has greenlit season two of the animated Llama Llama series, an adaptation of the bestselling and multiple award-winning children’s book series. 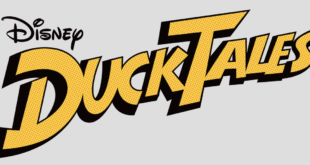 Action figures, plush, cosplay, collectables and more are on the way. 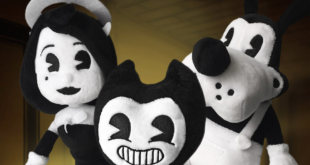 Plush, action figures, collectables and more will hit retail in Summer 2018.